A brand new Cuski called Benji to add to your collection! Designed to cuddle and sniff! Bonding, general comfort and can help with separation anxiety. 4th Cuski we have bought. Best baby comforter ever. Highly recommend to everyone with a baby or little one. I love my Cuski, this one is for my granddaughter who is due in June.She will love it as well as I know how comforting they are because I bought my first one 12 years ago to give to my son when he was born. He took it everywhere with him and to bed every night,he still has it in his room now. 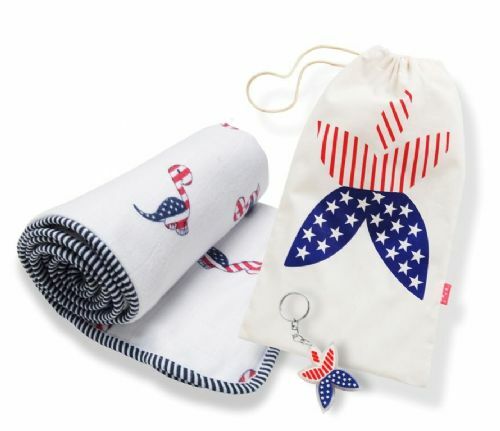 Happy USA/ Lucky Saurus Reversible ~ SOLD OUT! 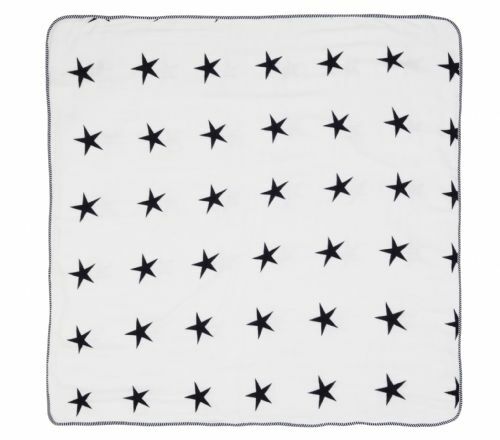 Happy Blanket - MOON Stars ~ SOLD OUT!